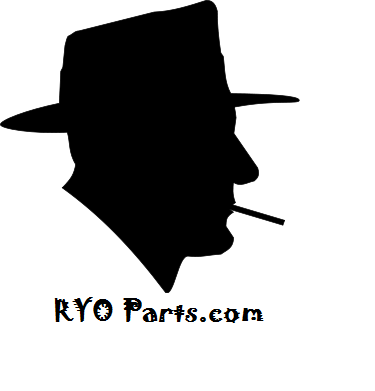 www.ryoparts.com was started in June of 2014 by Philip Modelle and Felicia Dousharm. 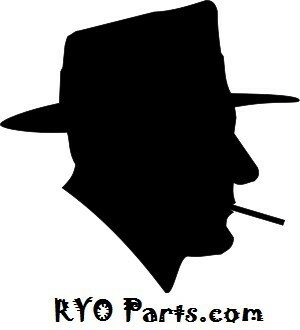 They understood the difficulties that many people face while trying to address the rising costs of tobacco and that there needed to be a way for people to repair their cigarette machines at a reasonable price without having to go out and buy a new one and ryoparts.com was born. Phil and Felicia continue to serve their customers and provide RYO repair solutions to lots of people throughout the country.